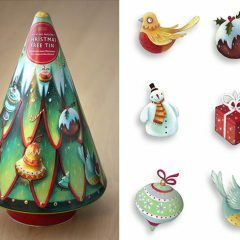 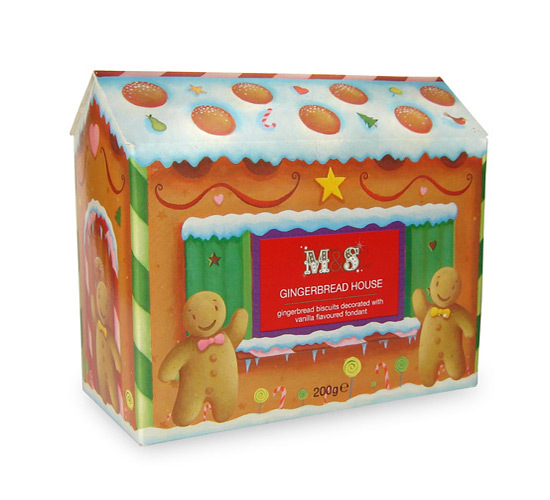 Brief: I was asked to illustrate the Marks and Spencer Christmas food packaging range. 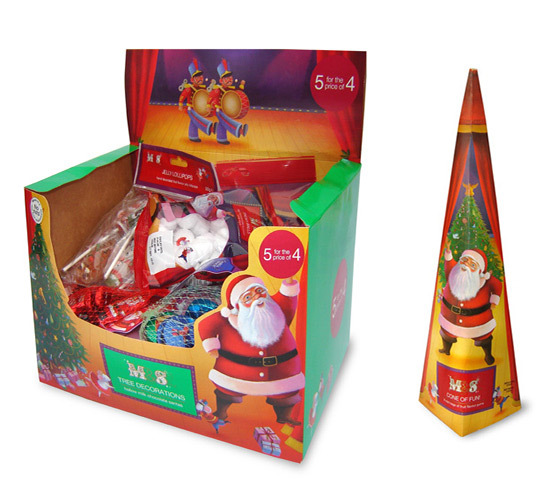 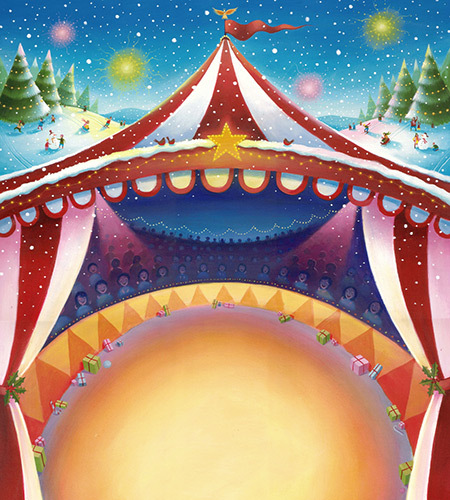 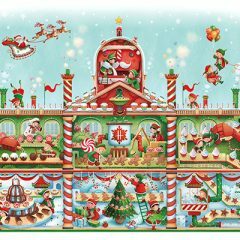 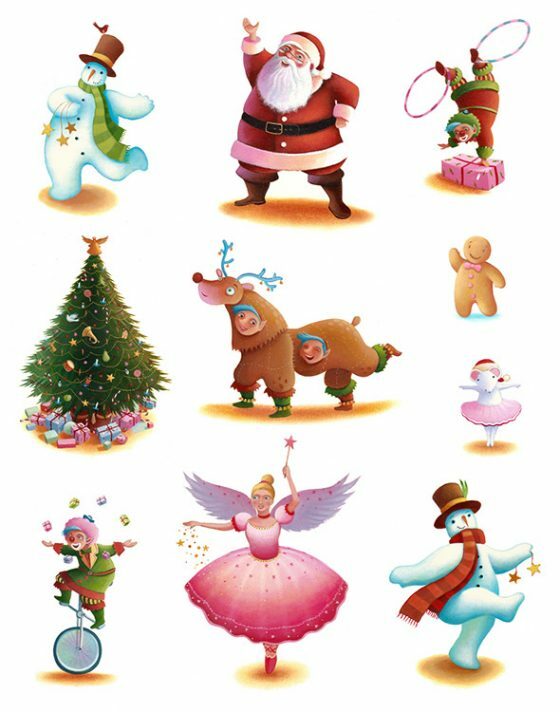 The original concept was to create a Christmas circus theme with various Christmas characters and Santa as the ring-master. 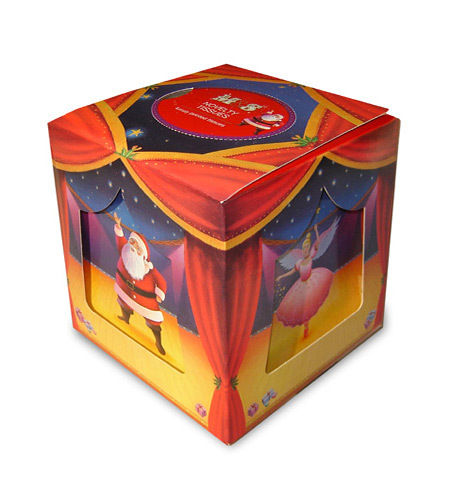 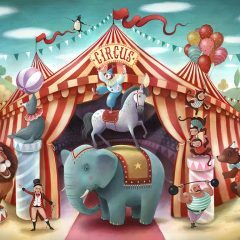 This was eventually diluted into more of a stage setting rather than a circus, the illustrations were used on a variety of packaging and products in the range. 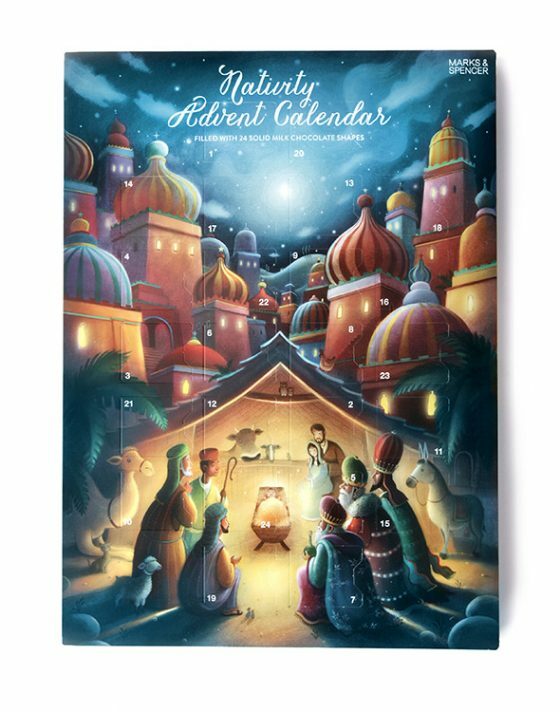 The advent calendar was a separate project, the image depicts the nativity scene, I was asked to use a vibrant colour scheme with strong lighting. 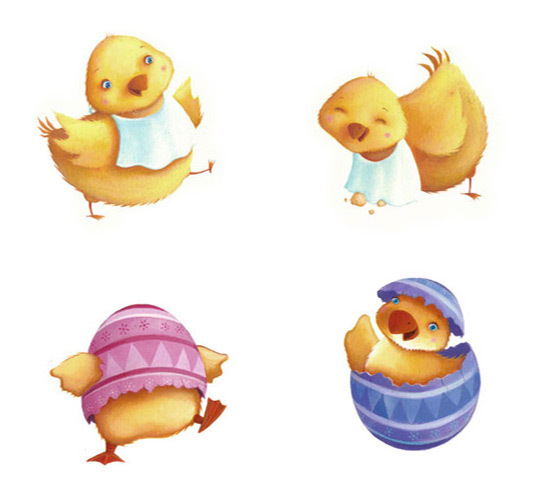 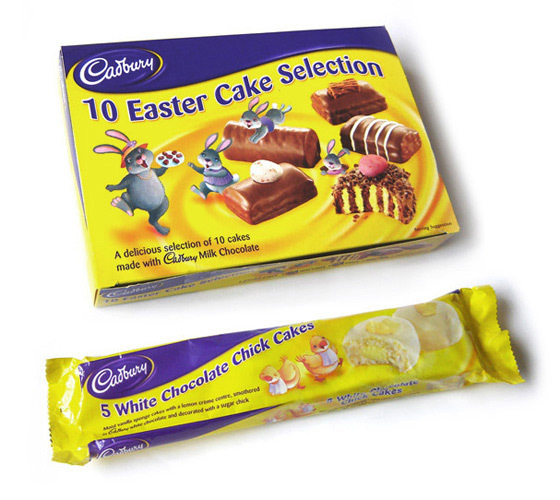 I illustrated simple Easter rabbits and chicks playing together for use on the Cadburys Easter cake packaging range.